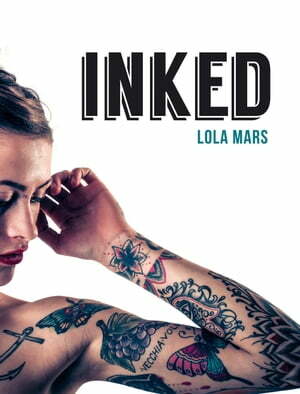 Collins Booksellers - Inked: The World’s Most Impressive, Unique and Innovative Tattoos by Lola Mars, 9781786853202. Buy this book online. Inked brings you a stunning collection of the most intricate, unique and exquisite tattoos, from the subtle and delicate to one-of-a-kind whole-body pieces. Showcasing a range of innovative new styles as well as traditional designs, and packing a punch of colour and charisma, every one of the tattoos in this book is proof that a tattoo is not just ink; it’s art.